Kandy, the last kingdom of the era of monarchs in Sri Lanka that ended in 1815 is a city that proudly showcases its heritage and culture even today. 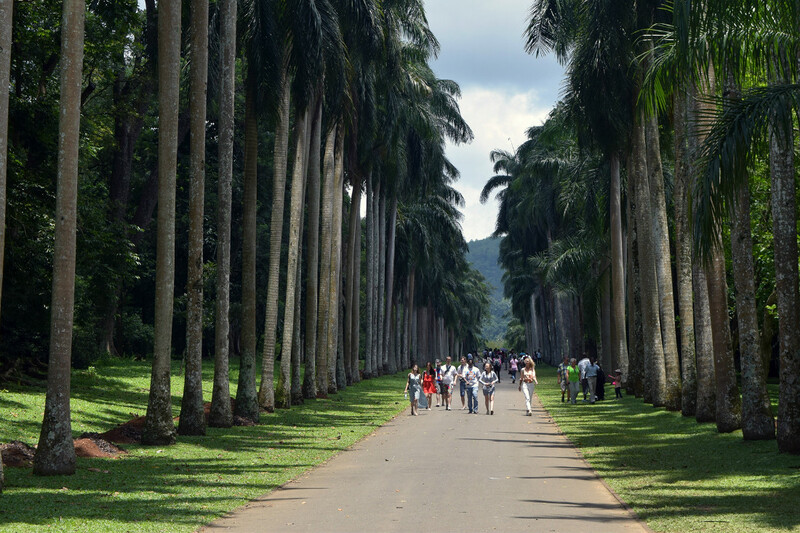 It is also known as the hill capital as it is situated in the central highlands of the country. You can reach Kandy in about three hours from Colombo and direct public transportation is also available from Colombo to Kandy. 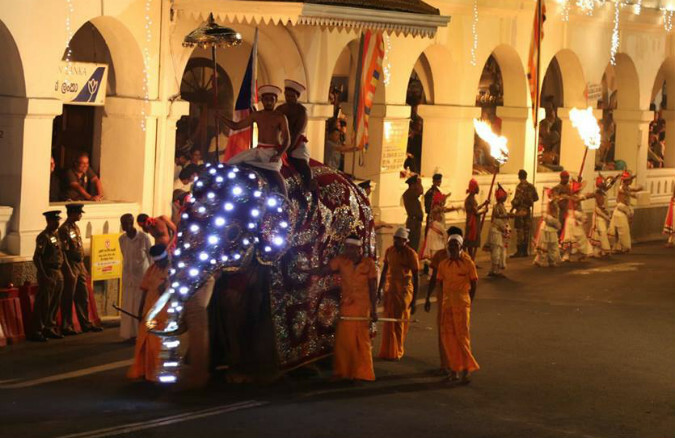 The most anticipated and highlighted event in Kandy is the “Esala Perahera” (The Kandy Procession). It is considered the pinnacle of Kandyan and Buddhist culture as it showcases the casket of the Tooth Relic of Lord Buddha which the majestic elephant Rajah carries on its back. The Kandyan dancers, drummers, whip crackers and many more adorn this procession where the most number of elephants also participate. 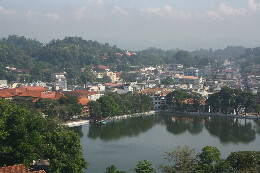 Apart from the luscious green hills and the charming atmosphere Kandy is quintessentially a city of culture. 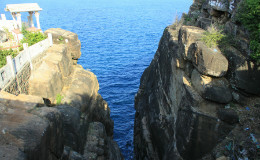 It has been named as a UNESCO heritage site. The Temple of the Tooth Relic is a must see if you are in Kandy not just for the religious value but also for its art and architecture. This historical edifice was once a palace and the Octagon has been used since ancient times as a sign of royalty. You are not allowed to see the tooth Relic but the golden Casket of the tooth relic is open for public viewing two times a day. You can also enjoy the bold red and yellow paintings of the Kandyan era that adorn the walls of the temple. Many Hindu shrines dedicated to God Vishnu, Goddess Paththini are also situated closely to the Temple of the Tooth. 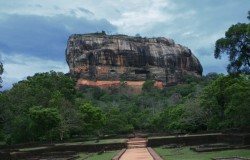 The Lankatilaka temple has a historic background can be visited for it s historical value and its existence dates back to the 14th century. You will definitely enjoy the wall paintings inside the temple and the picturesque view of the surrounding hills as the temple is on top a rock. 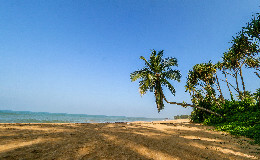 As a result of the influence of Hindu culture Sri Lanka is blessed with diverse forms of art. The architecture of the temple influenced by Dravidian architecture has been built in 1344 according to historical records. This amazing monument of history is just 15kms away from the city. The renowned Embekke Temple built in the 14th Century stands for the magnificent and intricate wood carvings that depict dancers, mythical beasts etc. 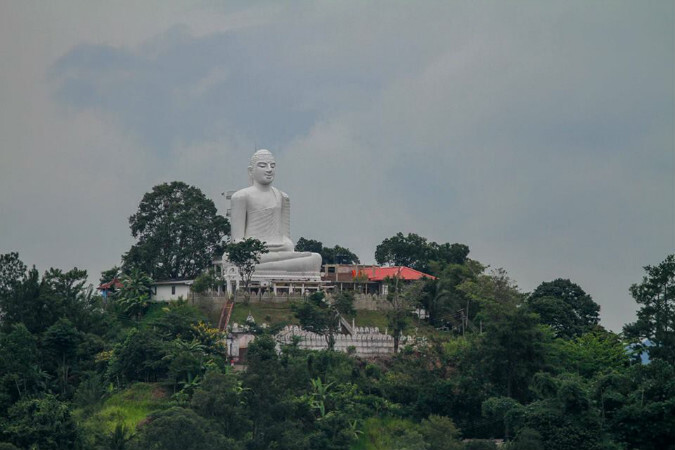 For nature lovers and outdoor people, Kandy offers many options to go trekking and you will be able to see exotic flora and fauna if you happen to go trekking in Udawatte Kele which is also known as the ‘Forbidden Forest of the Kings’. 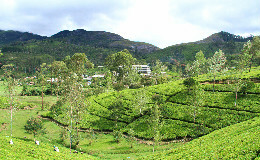 Just outside the boundary of Kandy lies the Hantana and Knuckles Mount Ranges which are also ideal grounds for trekking. 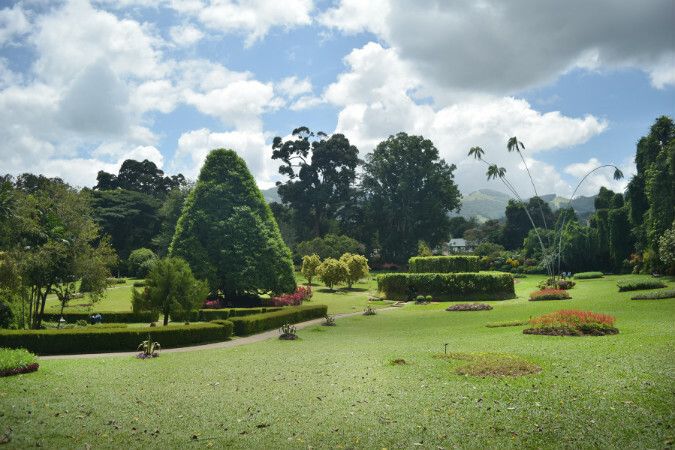 The Botanical Gardens of Peradeniya is also a popular place among tourists and this has been in existence since the time of kings. The orchid house and the suspension bridge remain major attractions among visitors. To enjoy or buy arts and crafts that are inspired by the Kandyan styles of art, you can visit Kandy Art Association which demonstrates how some of the traditional crafts like Dumbara mat weaving and handlooms are created.